Coming soon: Maintenance alerts based on tracked aircraft activity and date. 2. Who’s your best customer? 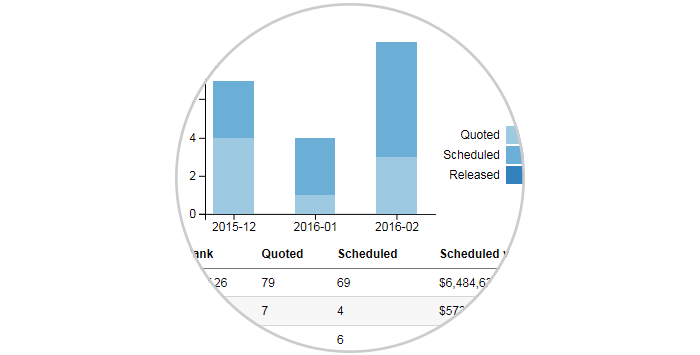 Know your numbers and get a clear overview of your customer conversion rate with Quote Intelligence. Enable automatic fuel requests and we’ll send fuel requests to the FBO 48 hours prior to departure. 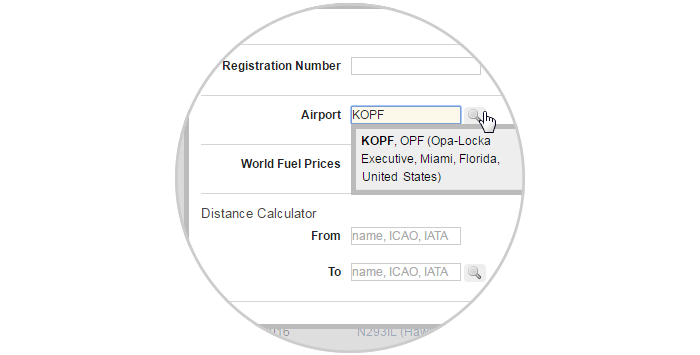 Grab quick details like your World Fuel pricing, plus extensive aircraft and airport information and more. The SchedAero team has released over 300 improvements in 2016 alone. Explore new functionality and don’t hesitate to reach out if you have a question or would like to provide feedback. Not a member? Try SchedAero for free today!